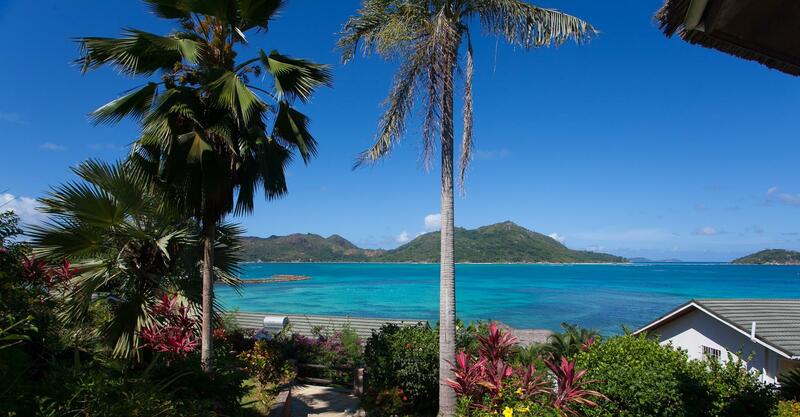 Colibri Guesthouse is located at Pointe Cabris in Praslin Island, the second largest Island in the Seychelles. Colibri Guesthouse is only a few minutes walk to the Baie Ste Anne village and jetty. BEACH – Closest beach 15 minutes by Car or Bus. BUS SERVICE – Ask front office to guide you with the buses that goes around the island nearly every 2 hours. BUS STOP 5 minutes’ walk. RESTAURANT- Closest 15 minutes by Car or Bus.